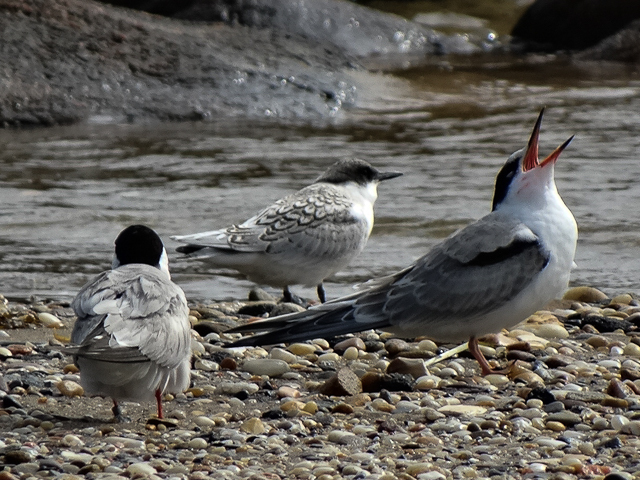 Common Terns (sterna hirundo), Long Island. Shorelines. Summer Juveniles.